You are warmly invited to the fourteenth annual ACM International Computing Education Research (ICER) conference, which will be held in Espoo, Finland, 13-15 August 2018. ICER provides a forum for presenting and publishing high-quality research in computing education. At ICER 2018 we will continue the traditional ICER single-track format, which is designed to encourage authors and audience to engage in lively discussion about each work presented. We offer a range of submission categories that allow for different types of participation, supporting work at different levels ranging from formative work to a completed research study. Research papers provide the main focus of the conference. Research papers have an 8-page limit plus up to 2 additional pages for references. The SIGCSE Doctoral Consortium will be held the day before the conference. Students accepted for the consortium will participate in an all-day workshop conducted by prominent leaders in the computing education research community. Participants will also present their work at the conference in a dedicated poster session. In addition, ICER offers a track for lightning talks, 3-minute presentations that articulate an idea for a research study, provide an update on current research, or invite collaborators. Moreover, there is also a Works in Progress workshop held the afternoon and morning after the Conference, providing participants with an opportunity to gain critical and in-depth feedback on their research ideas or projects. Espoo is the second largest city in Finland and is located next to the capital city of Helsinki. The transport connections from the airport and the centre of Helsinki to Espoo are excellent. Espoo is a centre of international company headquarters and high-technology businesses. The city is has gained international fame as a hub of know-how, research and development, at the heart of which stands the Aalto University campus. Many commute daily to Espoo from the neighbouring municipalities in the Helsinki Metropolitan Area. Large natural areas are characteristic of Espoo: seashores, the archipelago, the wilderness in nature reserves and the waterways of the lake highlands. 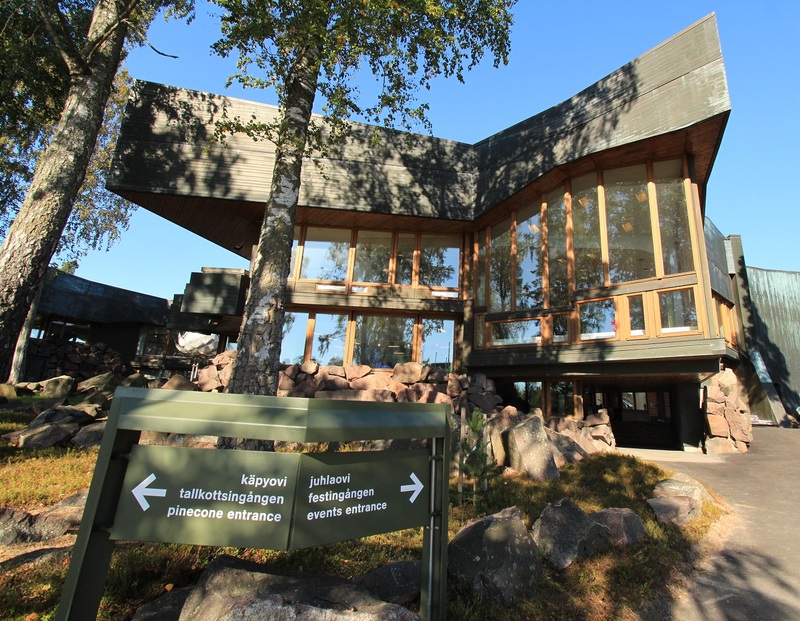 The cultural landscapes, constructed environments and natural areas of Espoo are like Finland in miniature.